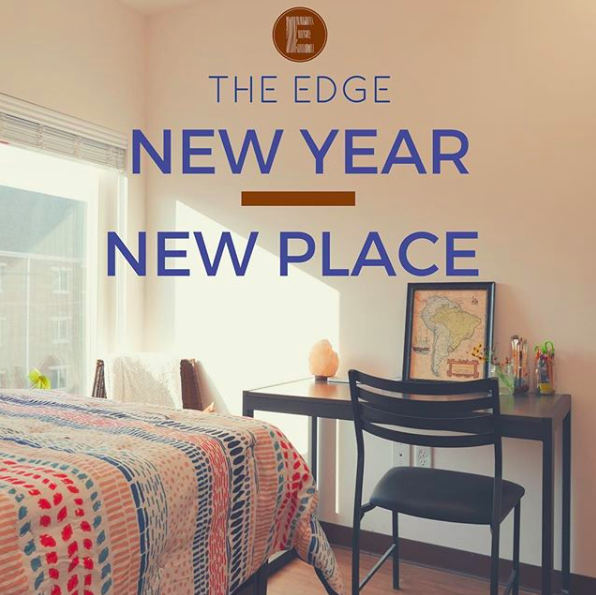 The Edge, in downtown Chattanooga, TN is a boutique apartment community located steps from the University of Tennessee Chattanooga and a few quick turns from Chattanooga State. 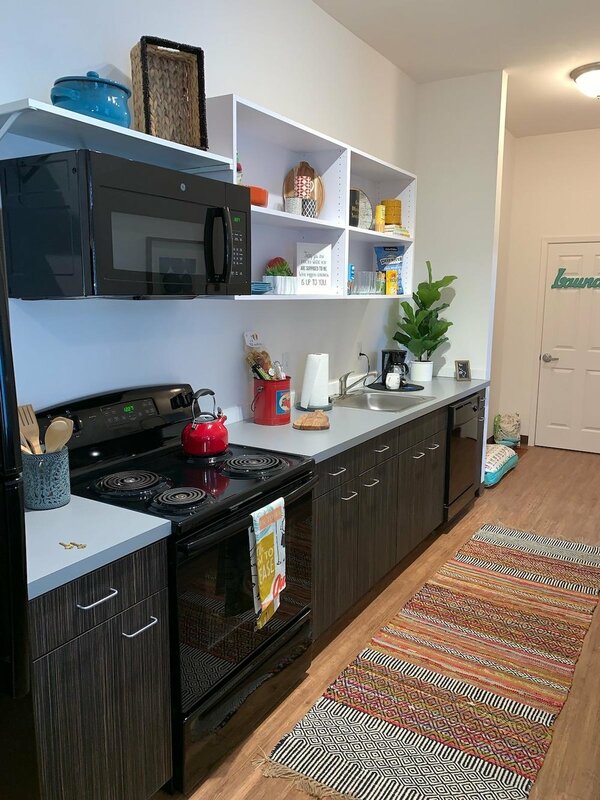 We offer studio, two bedroom, and three bedroom apartments with individual leasing. 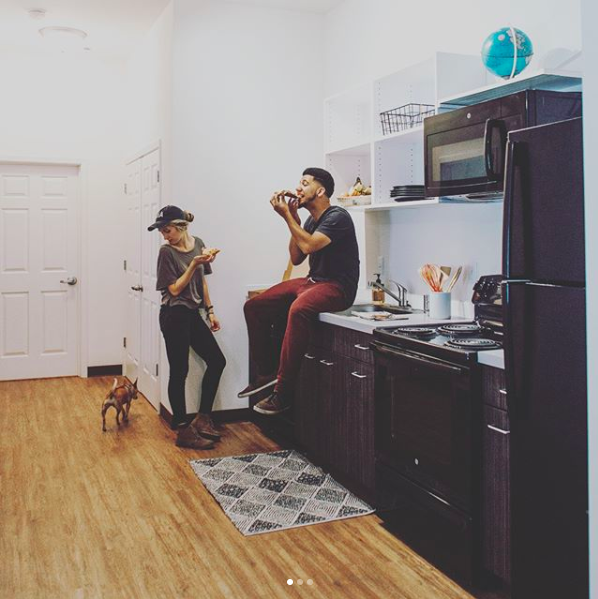 Your new apartment will include high speed fiber optic internet, a designer furniture package, all your applicances plus much more. In addition, we offer roommate matching services.